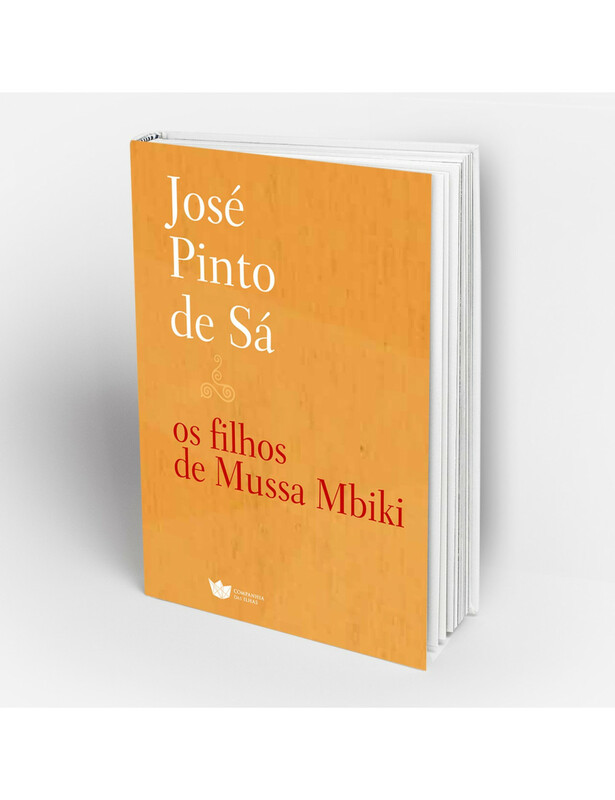 Home > BOOKS>"Os filhos de Mussa Mbiki"
Five narratives disenchanted over a war-torn Mozambique, a raw and front account that angrily runs away from the Mother Africa stereotypes used frequently to affirm the universality of Africans. In 1985, in Maputo, he was a founder of the theater group Tchova Xita Duma, where he worked as a playwright and director for over a decade. He also wrote drama for radio and screenplays for film and signed photonovels. Has translated over a dozen books in English and French.